I decided against doing a favorites post this month and instead include all of the goodies I have bought after the past few days. I only received the package last night so, it’s all pretty new for me too. I am not going to talk in to much detail about anything but, instead just show you everything I got. I want to save talking about it all and blurting about every fine detail for individual blog posts! This giant beauty haul consists of: real techniques, soap and glory, sleek, MUA, garnier, imperial leather, natural source, batiste and even Morrisons has made its way in there! Without any more ramblings let’s just get in to my newest beauty goodies and this giant haul! I also must advise you that not all of it is strictly beauty but, I thought you would understand. Once again just to let you know I am not going to talk too much about each product to keep them a surprise for posts to come in the future! Also, I will link all of the products below if I can so you can check them out for yourself! I got the real techniques core collection on offer in Superdrug and just impulse bought them! I didn’t even really mean too but, I am so excited to try them out. 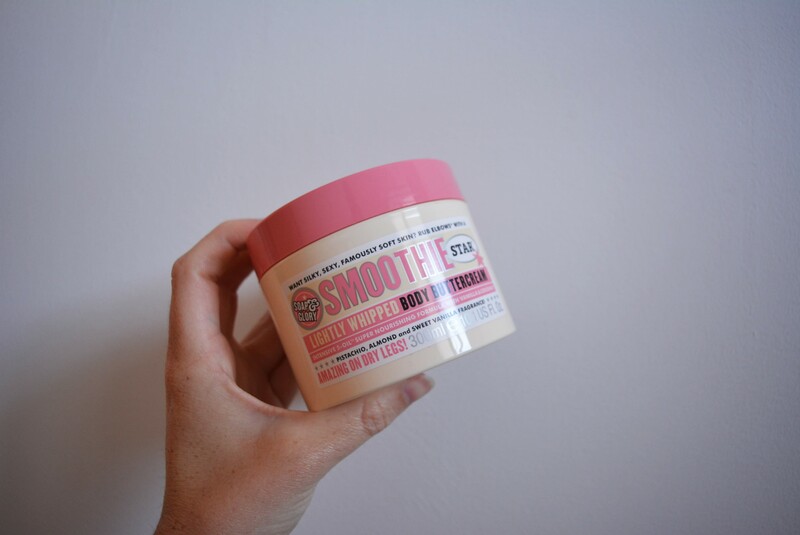 I cannot wait to try out this soap and glory sunkissed body lotion. I haven’t used it yet but I do know it does wash off which may be a little annoying but, we shall see! I have been wanting to try this stuff for so long. Apparently it helps with panic/anxiety attacks so, I am looking forward to giving it a try. If you know me you know this is my absolutely favorite smell from soap and glory, if you haven’t already given it a go or even a whiff please do because it is out of this world. You can see me talk about it here but please be warned it’s an old post and the quality is pretty rubbish but, hopefully you understand. 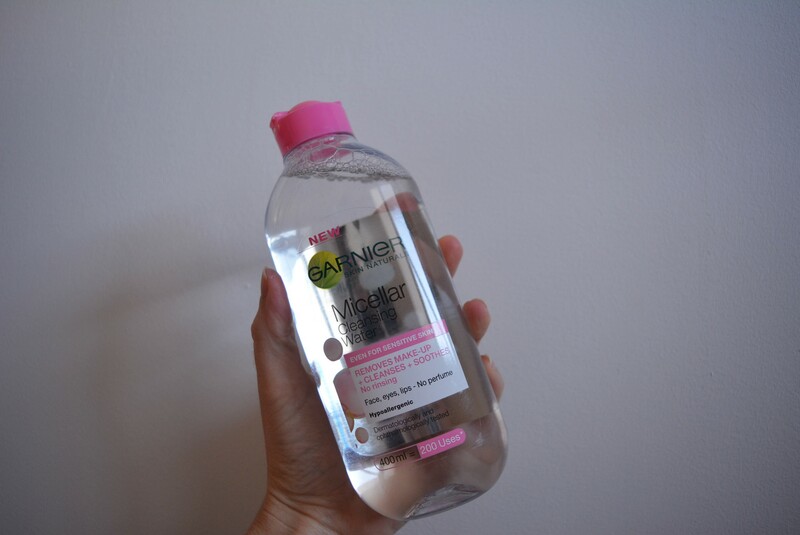 Something else I was dying to try was the Garnier Micellar water which I did actually use for the first time ever last night (forever late on the band wagon). This little pouch came free with one of my superdrug online orders. I didn’t really know what to expect but, it’s really squishy and soft and I am currently deciding what to store inside of it. I have been getting so in to herbal remedies lately and these just seemed perfect. My amazing mum actually got them for me because I do unfortunately suffer from migraines so, again can’t wait to try them out and let the world know what they are like. I’m also not sure if i should be excited about getting a migraine to try them??? Ahhhh!!!!!!!!!! This was the first thing in my basket. The soap and glory peaches and clean cleansing milk has been on my wishlist for far too long and when it came on offer it went ‘straight in my basket’ (please tell me you know that reference?) anyway! I just had to use it last night but, i’ll tell you all about it in another blog post! Taking full advantage of the Holland and Barrett penny sale, I picked up these lifesavers. 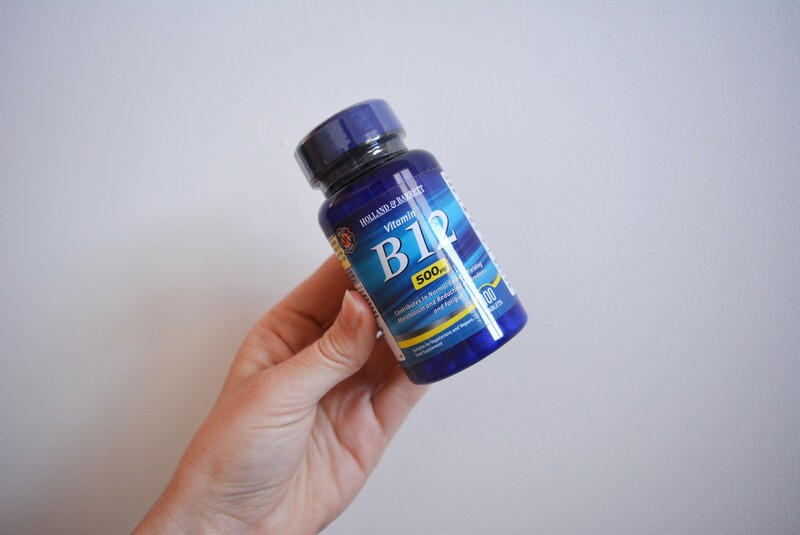 I love B12 and just needed some stronger ones in my life. What is life without dry shampoo? 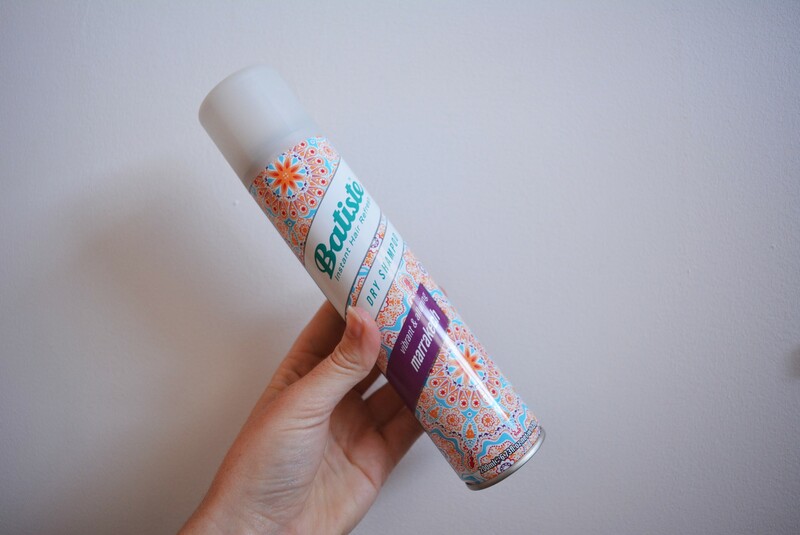 I love it so much and cannot wait to talk about the smell of this batiste baby! I have seen so many people picking up this pink grapefruit shower gel and I just had to have it. I am not going to say anything but the word ‘yum’. Just like the shower gel above I had to try the marshmallow shower cream, again I am keeping my lips sealed until I get a review out there so, I shall leave you with one word three words ‘er ma gerd’. I feel like I am so late to the NYX party but, hopefully if you’re reading this you can sympathize. This translucent powder has been catching my eye for sooooooooo long and finally I just went for it. These two matte lipsticks were a bit of an impulse buy for me and I am not telling you anything apart from their shades. The red shade is by MUA and in the shade ‘reckless‘ and the sleek matte lipstick is in the shade ‘birthday suit’. Finally! 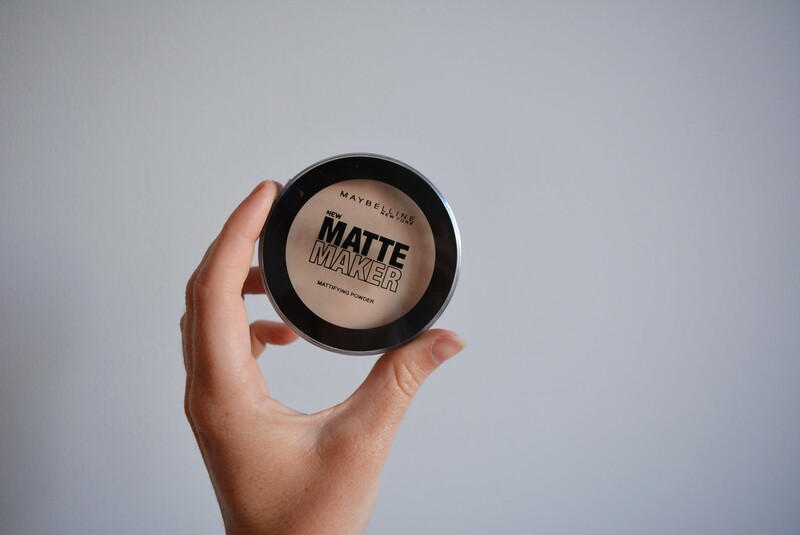 If you’re regular to my blog you know my love for this matifying powder. 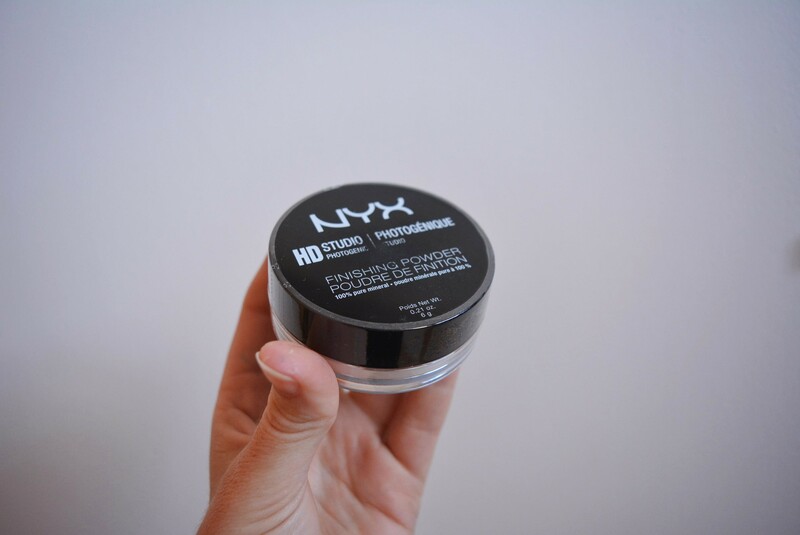 It’s so cheap and just a huge staple in my everyday makeup. It’s in the shade ‘ivory’ because I am a pale blogger, I love it and talk about it all the time, you can find my most recent chat on it here. I just linked some of the products down here so you could check them out, read some reviews and get to know the products a bit better. I hope you enjoyed this giant beauty haul! if you did please let me know in the comments below and let me know your favorite item!